Most of the Android users will agree with me when I’ll tell them that the default video player app on their phone is just useless. With basic functionality and limited format support, it is just a necessity to have a third party video player on your device. 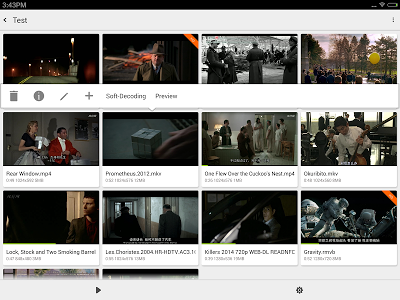 Keeping that in mind we bring to you 5 of the best Video Player apps for Android. 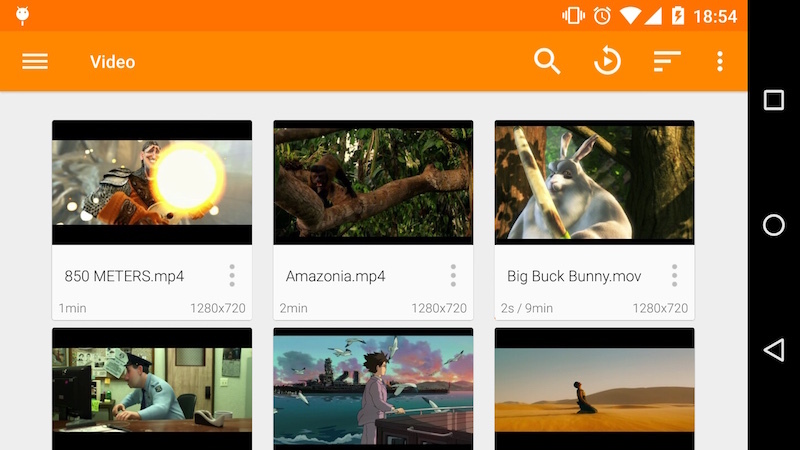 VLC media player for Android is the source to watch videos for millions of users out there. Its USP is that it can play almost any file type there is (As claimed by the developers) which is true as it can play files like MOV, ISO, FLV, OGG, OPUS and WMA among others. It also has a host of playback settings at its disposal, some of them include a sleep timer, solid subtitle support, audio equalizer and the ability to change playback speed among others. Although the point that makes it even greater is that the VLC is open source which basically means that anyone can make changes to it according to their need, although the change should be really good for it to be released worldwide nonetheless being open source gives it an edge over other players. My personal favorite, MX player is a simple looking, straightforward and clean video player. The UI is just amazing, not too flashy and not too dull. It runs smoothly and has excellent support for subtitles. You can download the subtitles from the application and can easily control synchronization and other related settings. It also supports nearly every popular codec and video format like XVID, MPEG, MP4, WMV, MOV, FLV, MKV, WEBM, AVI, DIVX, etc. 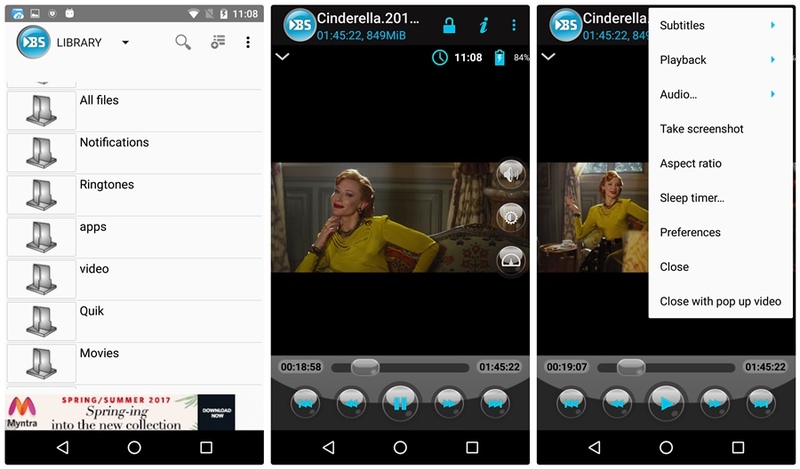 The developers claim that it is the first ever Android Video Player to support multi-core decoding. It is another great video player for android. The USP of this player is that it comes with a floating feature which allows you to multitask and the cloud storage helps to store videos on the drive. Like all its counterparts it too supports a lot of video formats. It comes in 30 different languages, English being one. Now let’s talk about the interface, the interface does not have anything special but still, it looks stylish. There is a host of features in KM player and it might take some time for you to get used to it, but still, it is a great player for all the android users. 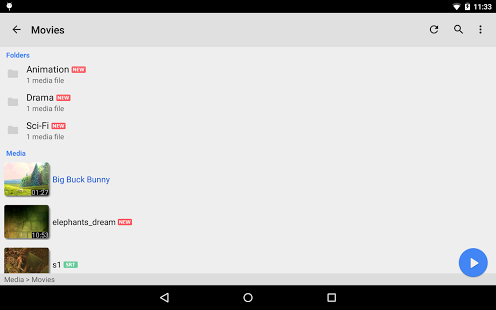 BS Player is one of the oldest video players in the list and still one of the best in the Android world. It comes with multi-core hardware decoding and hardware accelerated playback. It also has a great subtitle support and just like MX player it can also automatically search and download subtitles. It comes with a variety of controls and customized settings. It is compatible with most video formats but it might not support Blu-ray. But weighing all the pros and cons it is safe to say that it is one of the best 3rd party video players out there. Another player with wide range format support including Xvid and MKVs. A player without proper subtitle support is deserved to be on this list and MoboPlayer is no different. With amazing subtitle support and straightforward controls this player also has settings to change its UI as per your need. It comes with a floating window whose size can be set according to your need. It is very customizable, you can even display the time or battery power on the screen while watching a video, which is a very useful feature. Some of the 3rd party video players on the list are not free (since they’ve Pro versions). But you can still check out their free versions with fewer features and those irritating ads but it would still work fine for an occasional use. The list is not ranked in any way because each of the players is unique and might appease different type of people like I prefer MX player but some of my friends prefer VLC, KM, and others on the list. So do tell us your ranking of these 5 best Video Player Apps for Android and share this list with your friends and family. Until next time… Peace Out.